He died in 1877. 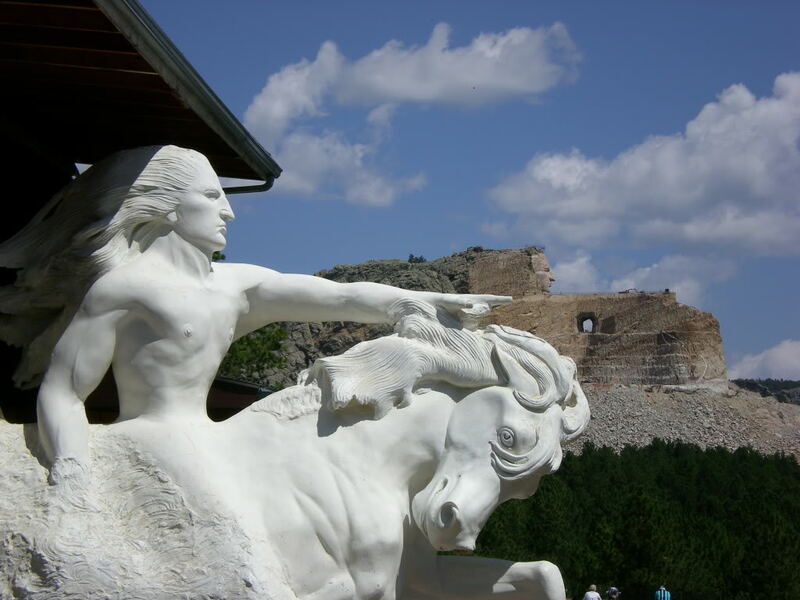 Many years later, Indian leaders persuaded an award winning sculptor, Korczak Ziolkowski, to build a monument such as Mount Rushmore, honoring Crazy Horse. The “monumental” job was undertaken by the artist in 1948, but is still not completed. Mr. Ziolkowski died in 1982. His family continues the task. 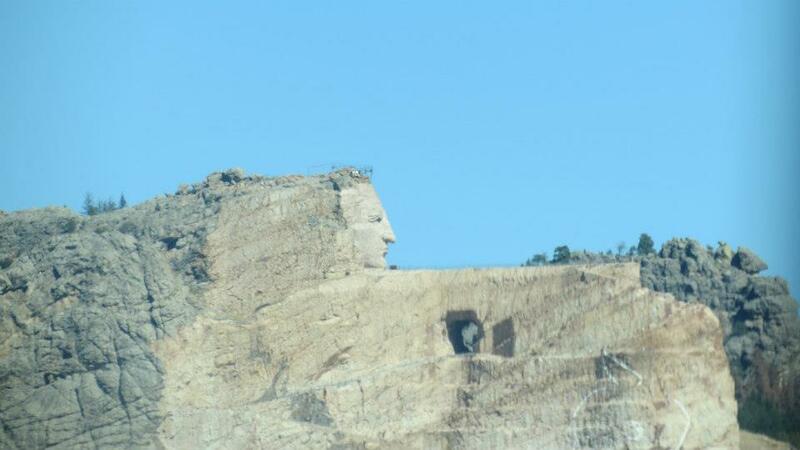 So far, after six decades, only the face of Crazy Horse is recognizable. It is not really a task of sculpting because a mountain is being carved by dynamite primarily. 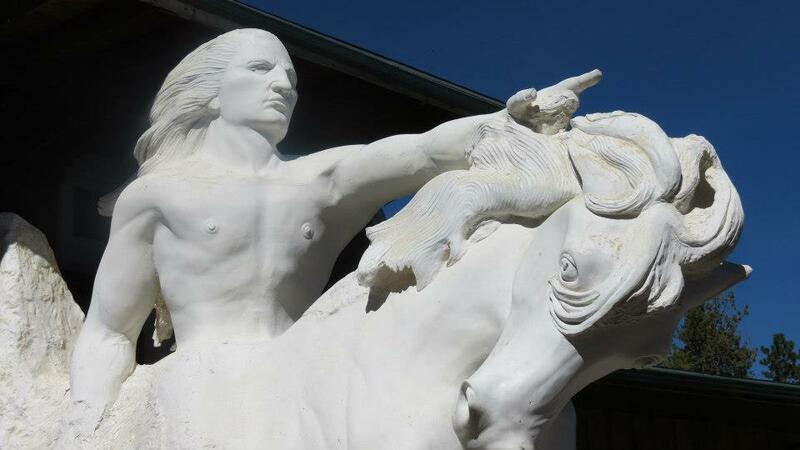 There is a sculpture done by the artist which is being recreated on a much larger scale. It is a daunting task. 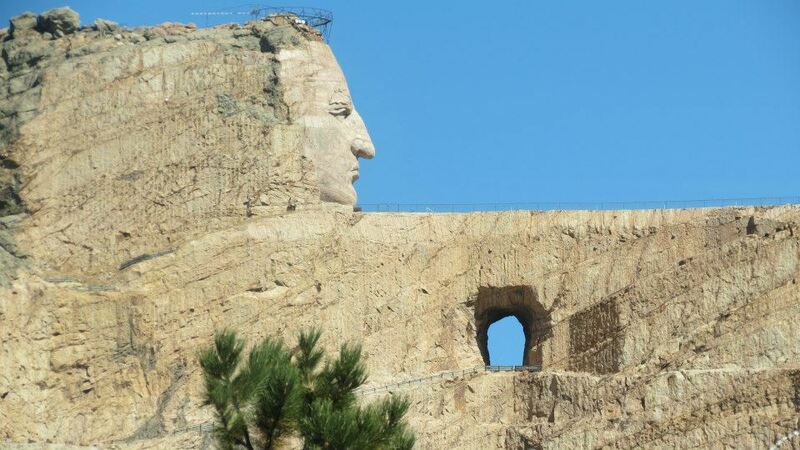 I recommend that you visit the monument, which is near Custer, South Dakota. There is no hurry though. Take your time. Reblogged this on Shootin' the Breeze.